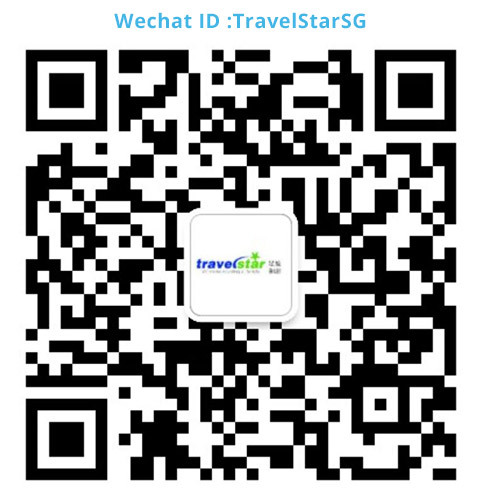 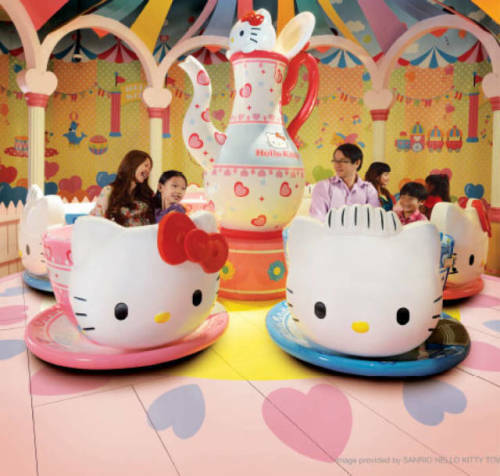 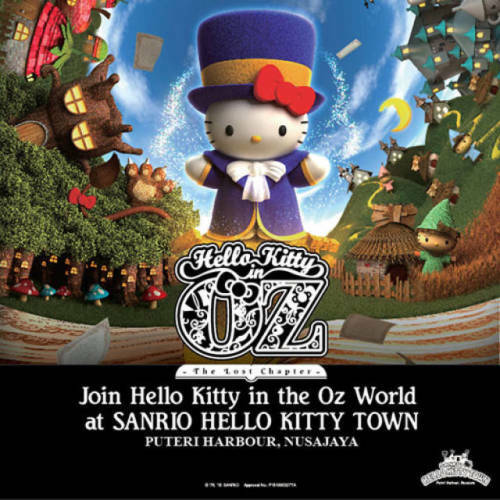 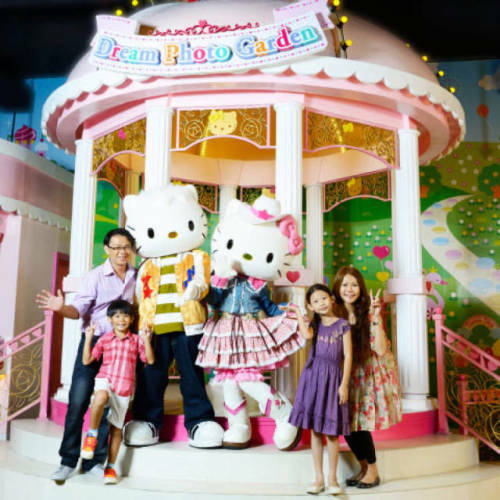 Drop by Sanrio Hello Kitty Town to explore her home, watch her live on-stage, ride the fun, and get together with your friends and family for a one-of-a-kind Hello Kitty interactive themed experience. 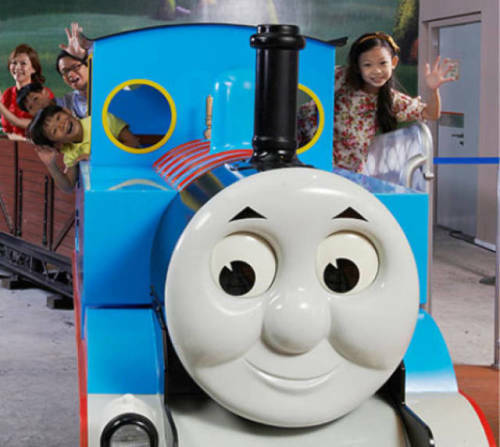 Visit the Island of Sodor and get to know Thomas and his friends! 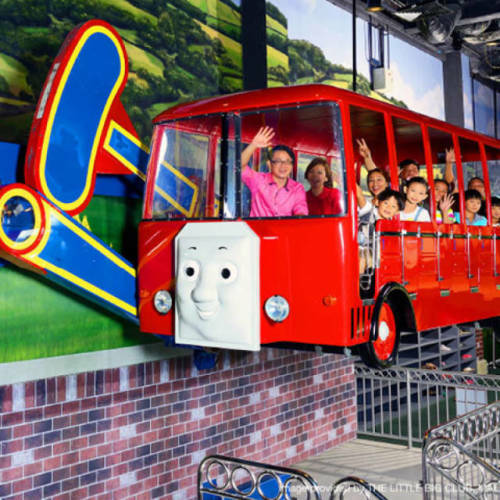 Just come aboard and hop on Bertie the Bus, Harold’s Helitours, and even Colin Crane Drop. 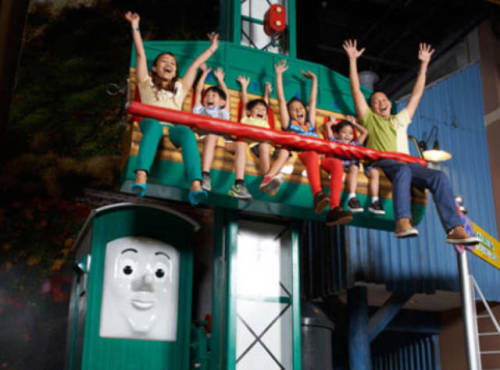 There are just tons and tons of fun to be had.